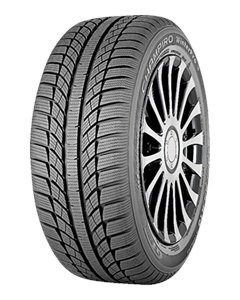 Sorry, we currently do not have any tyres with the CHAMPIRO WinterPro pattern in stock. Genuine guys and worked quickly with both MOT & Service. They have a waiting room in the warm and plenty of shops around to keep busy and hunger at bay whilst waiting. Would happily go back or recommend them. Booked on Tuesday afternoon, fitted next afternoon, very quick, they were the best price for the tyres I required. Nice guys good service. This used to be a good garage but unfortunately, Chalky Whites has now been taken over by 'Garage MK/Knight Racer' who are a total joke. Book your car in at a certain time and you can guarantee when you arrive for your appointment, it will be moved back to a later time or even another day because of some kind of ''issues'' they're having. Totally disorganised and they have no conscience whatsoever about constantly messing customers around and wasting their time. Save yourselves a lot of stress and hassle and use another garage! Been going here for years for tyres and service. Always done at good price and friendly service.